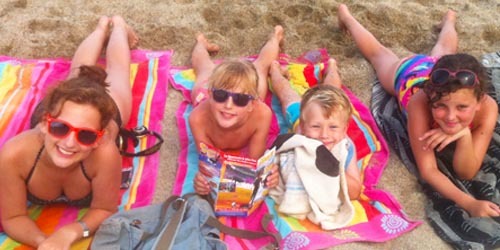 At Siesta Holidays we have over 35 years experience providing holidays to Spain and elsewhere in Europe. We specialise in coach holidays to campsites and hotels in Spain and the South of France, as well as short breaks to Disneyland Resort Paris. If coach travel is not for you, you are still welcome to stay on any of our campsites and selected hotels. All of our coach holidays are protected by Bonded Coach Holidays. We are Catalonia specialists, an area that includes the fabulous Costa Brava, Costa Maresme and Costa Daurada. We also have a campsite based in the Roussillon region of France, we travel to Benidorm on selected dates and provide tours to Disneyland Paris. 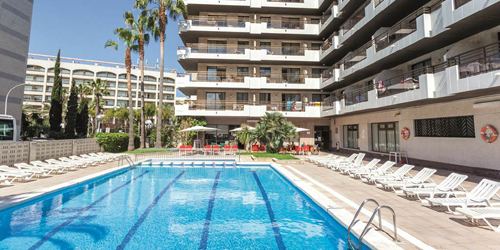 All of our hotels are 3-Star minimum with swimming pool, bar entertainment and buffet-style meals. Disneyland Resort Hotel details are on our interactive Disneyland Paris mini-site. Alternatively, see below for information on our Disney-Beach Stop-Overs. We specialise in coach holidays, with pick-up points throughout Scotland and England, but appreciate that coach travel is not for everyone. Even if coach travel is not for you, you are still welcome to stay on any of our campsites and selected hotels. Links to information regarding other travel options can be found below. 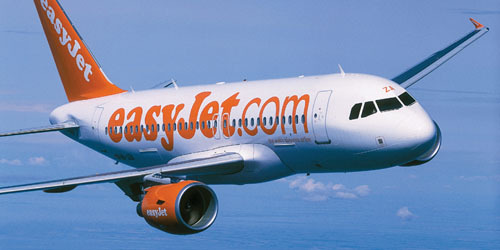 Siesta International Holidays, formed in 1980, are today one of the UK's leading Tour Operators. 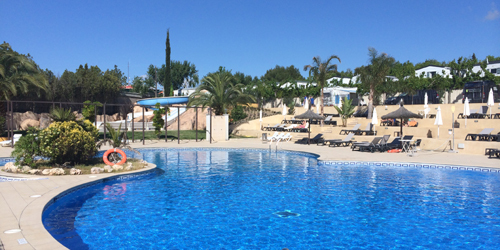 We specialise in high quality Coach and Accom-Only holidays to holiday lodges and hotels in Spain and the South of France. 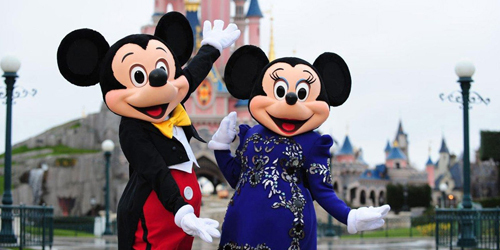 We also offer Disneyland Resort Paris and selected European destinations. 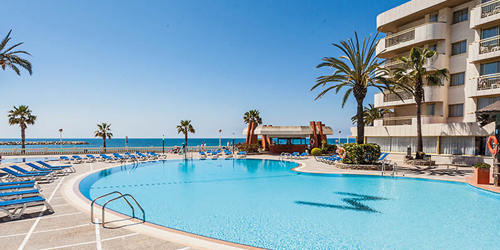 Siesta International Holidays Limited is an appointed representative of ITC Compliance Limited which is authorised and regulated by the Financial Conduct Authority (their registration number is 313486) and which is permitted to advise on and arrange general insurance contracts. Siesta House, Newport South Business Park, Lamport Street, Middlesbrough, TS1 5QL. Subscribe to our newsletter to receive news, updates and special offers. Simply sign up below!